We’re on day nine of Blacksmith Games’ Appvent Calendar ‘09 promotion, which will feature 24 different games that will be made available for free over a 24 day span leading up to Christmas day. Each game will only be available for free for a single day, so don’t wait too long to download them! 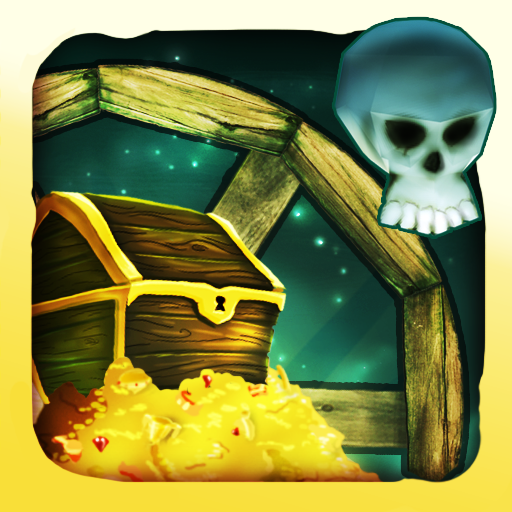 The ninth free game featured on Blacksmith Games’ Appvent Calendar ‘09 is Wheeler's Treasure. 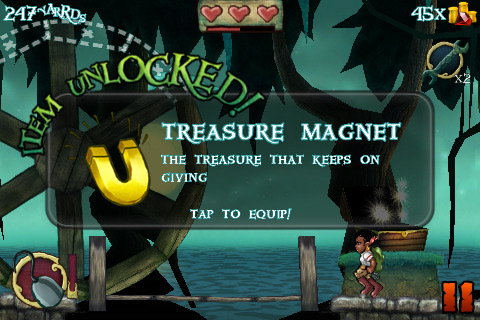 Wheeler's Treasure is a unique platforming/mini-game that will have you traveling through a jungle full of enemies and treasures literally inside of the Cursed Wheel of the Lost Pirate Captain Wheeler. 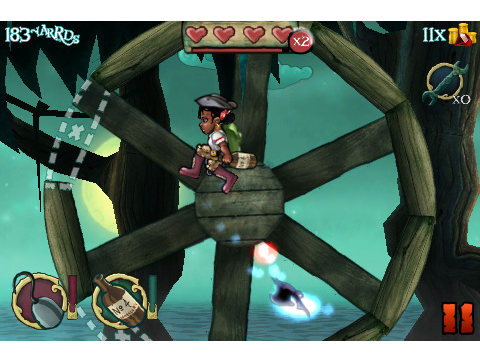 In the game you will be controlling a young pirate girl with a simple flick of your finger as you attempt to go the furthest distance inside of your wheel while jumping over enemies, collecting loot, and deploying power ups. The game's controls can be a bit challenging at first, but once you get the hang of them you will be just fine. Wheeler's Treasure features randomly generated levels, so no two will be the same, and achievements, online leader boards, and Facebook and Twitter integration via OpenFeint. Wheeler's Treasure has been available for anywhere between $2.99 and $.99, but today only it is available for free. We're not too sure if this is going to be a common occurrence, but once again, Appvent Calendar ‘09 features a secondary free game today. 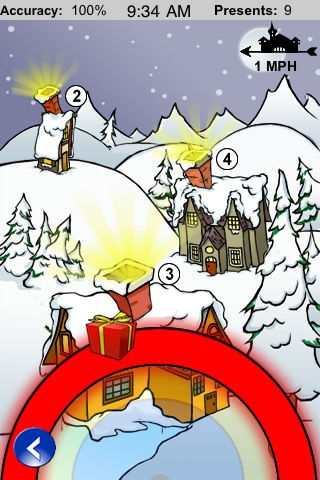 Santa's Run is obviously a Christmas-themed game that will have you tossing presents down chimneys via touch-based controls. The game features two different modes, festive music, and tons of connectivity via OpenFeint. 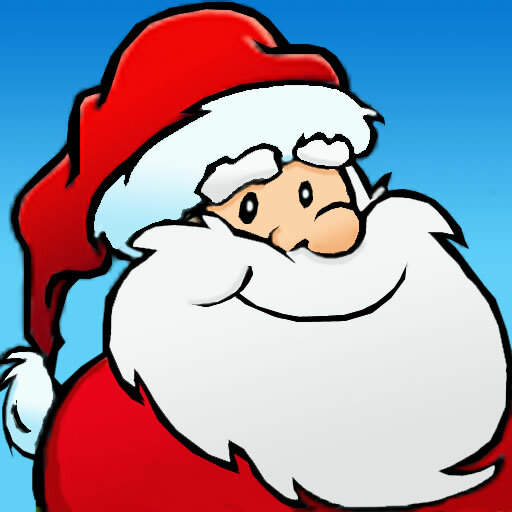 Santa's Run is normally available for $.99, but today only it is available for free.